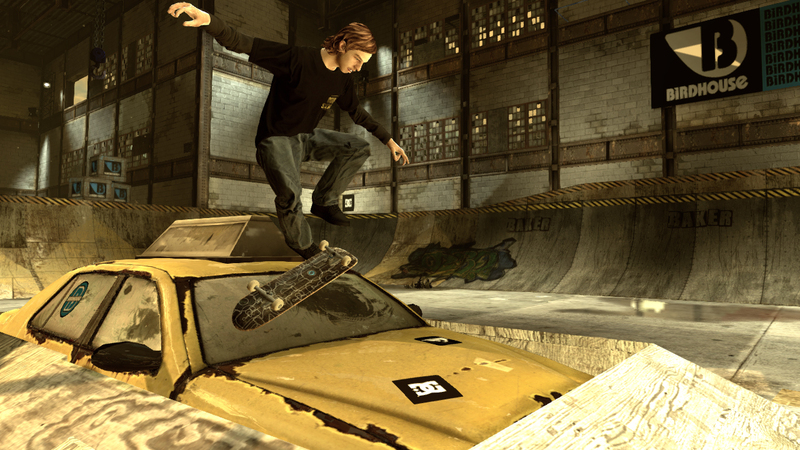 Over ten years ago, Activation released the Tony Hawk video game franchise upon the world. Released on everything from Playstation, Nintendo 64, Game Boy Color, Dreamcast; even the ill fated N-Gage. 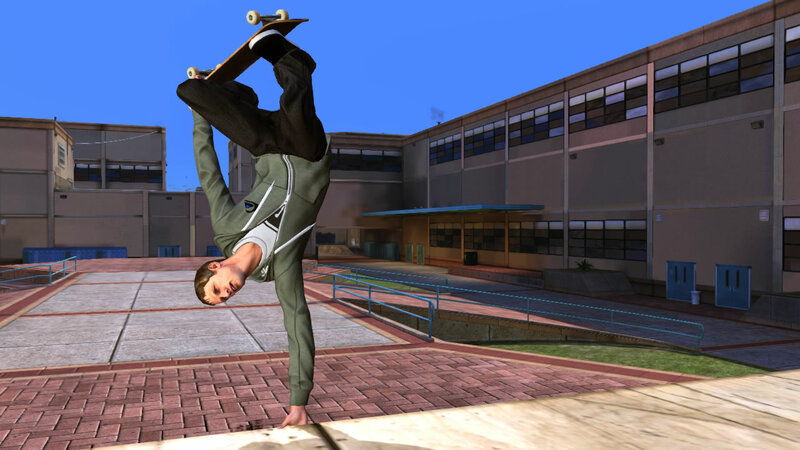 Since then, much like EA’s Madden series, every year there has been a new Tony Hawk game on some game platform or another. 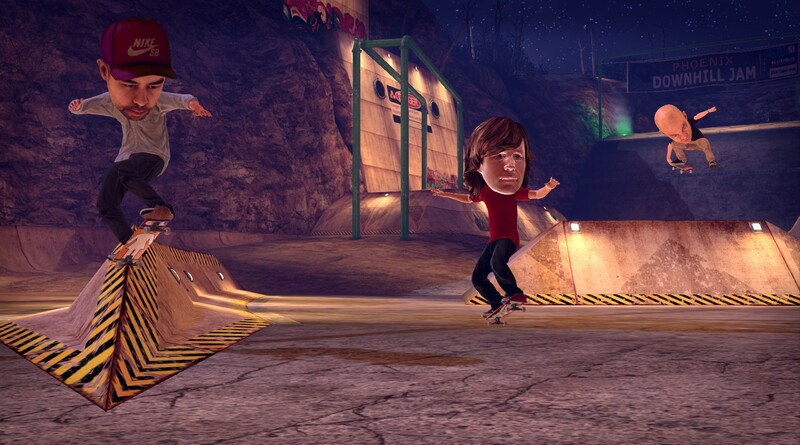 Is Tony Hawk Pro Skater HD an awesome trick or a complete bail? Graphically, the game is a definite upgrade. 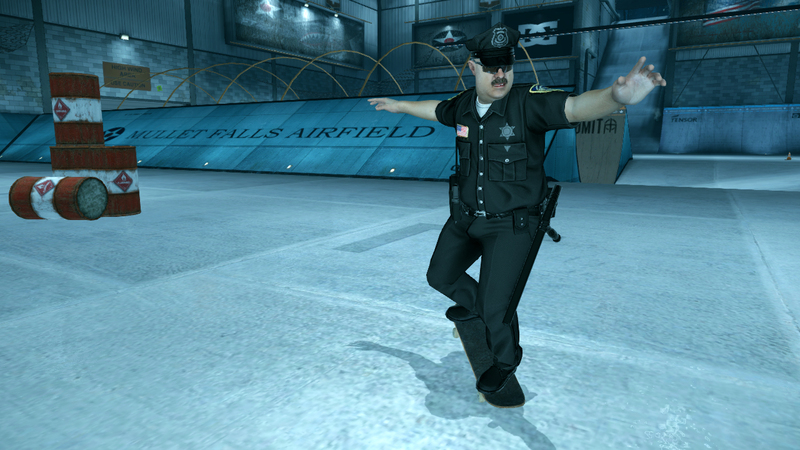 What used to be a block skater of as few polygons as possible is now a fully rendered 3D model of your skater. If you look closely, you can find some repeated textures, but otherwise the levels definitely look better then they ever did in the original. Soundtrack wise, the music is a mix of a couple of the tracks from the THPS 1 and 2, otherwise it’s mostly new music. Whereas my favorite of the series was THPS 3, unfortunately neither Motorhead’s Ace of Spades nor The Ramones’ Blitzkrieg Bop was destined to be in this game. 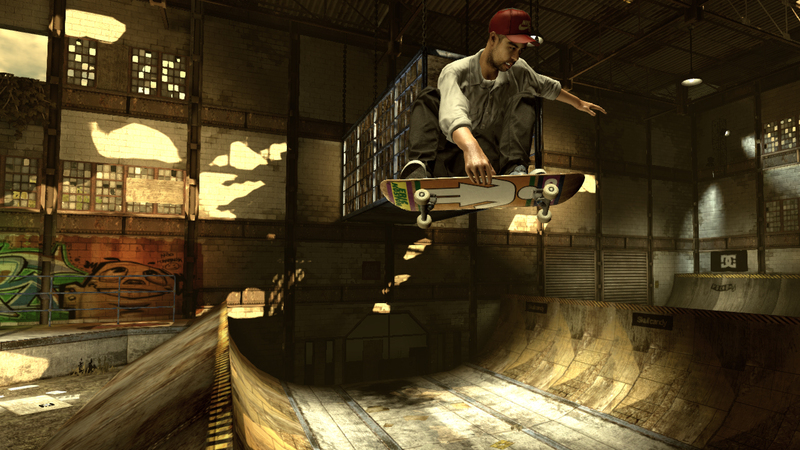 Which brings me to the gameplay of THPS HD. Anyone who has played through the series will find most of the myriad of new tricks missing. Basically, control-wise, you’re handicapped to the few moves of THPS 1 (even though there are THPS 2 levels included in the game). Until you really start to max out your stats (namely the balance ones), it feels a bit borked for an upgraded game. As before, some of the normal game modes return, such as: Single Session, Free Skate and Career Mode. 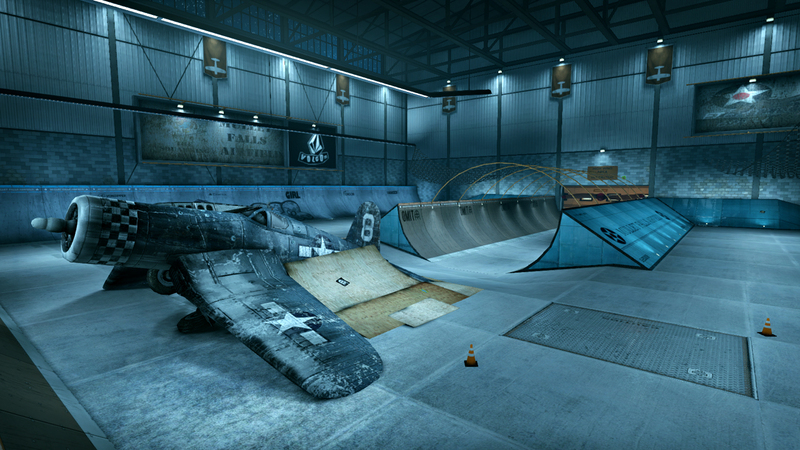 In Multiplayer (XBOX LIVE), again you have the old modes like Trick Attack, Graffiti and of course Free Skate. However, with the upgrade, comes new modes. Single player gets Big Head Survival , Hawkman and Projectives. 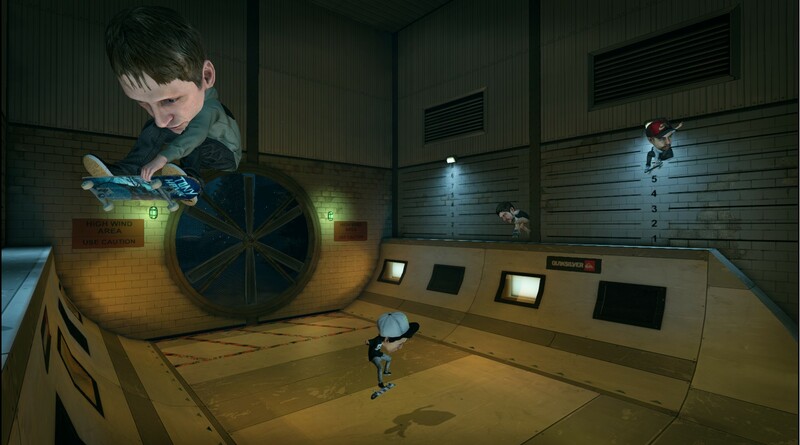 The new multiplayer mode is called Big Head Elimination. With the Big Head modes, it’s all about performing tricks to shrink your head back down to normal. The longer you skate without doing tricks, the more your head begins to enlarge. Once you hit 100%, your head explodes like a birthday confetti-filled balloon. iNmultiplayer, it’s really just a matter of being the last one standing. Projectives is pretty much just extra goals to complete, most of which aren’t in the Single Session or Career mode. Hawkman mode is about collecting pellets (ala PacMan) while performing combos. The goals come from getting the most points in the least amount of time, before the time runs out. Overall, the game is okay. Not really too much of a disappointment. 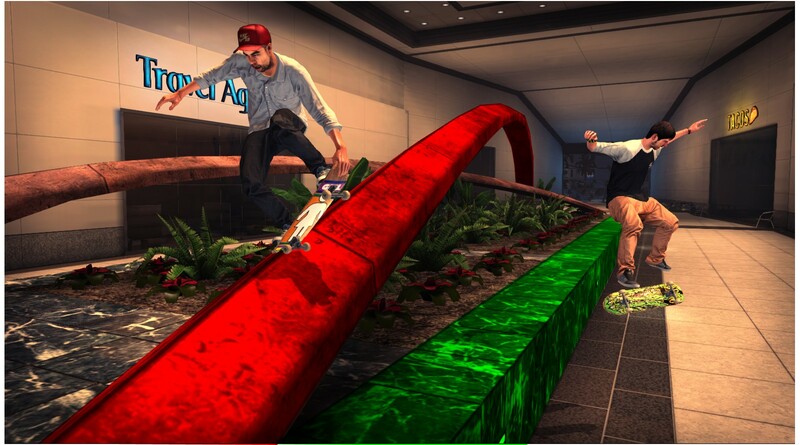 It’s cool to see high definition versions of the skaters and environments, but it still controls like the original game. For the equivalent of $15 USD, it’s not bad. 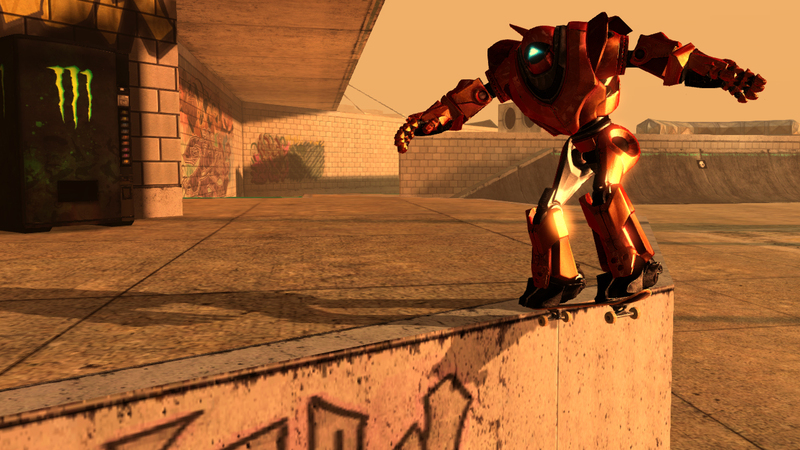 Just don’t expect to be able to perform all the sick tricks you did in Project 8 or Tony Hawk UnderGround.